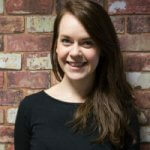 Insights from Mapa Research indicate that improvements to NatWest’s Android app have helped it win over app users, who have rated it above other major financial services providers’ apps in the UK market. 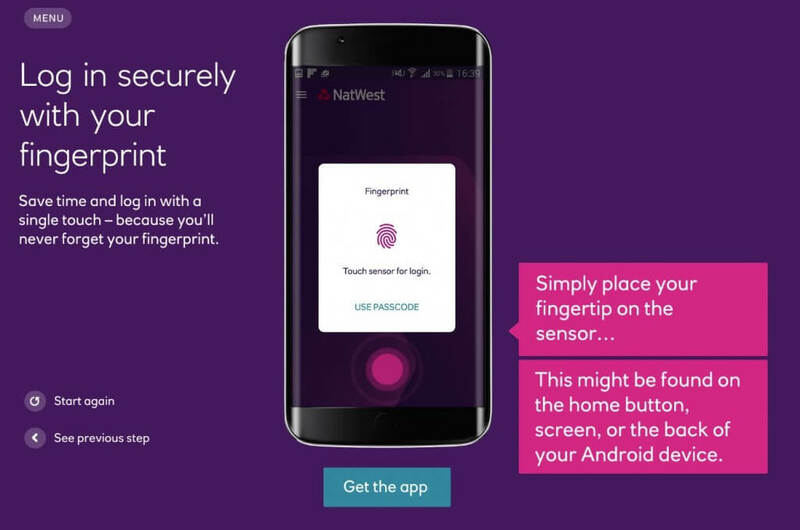 NatWest launched a new app towards the end of 2016, and our data shows that those who use it are certainly enjoying it – for both practical and personal reasons. Indeed, they’ve been able to knock Lloyds from the number one spot for the first time since our tracking began. 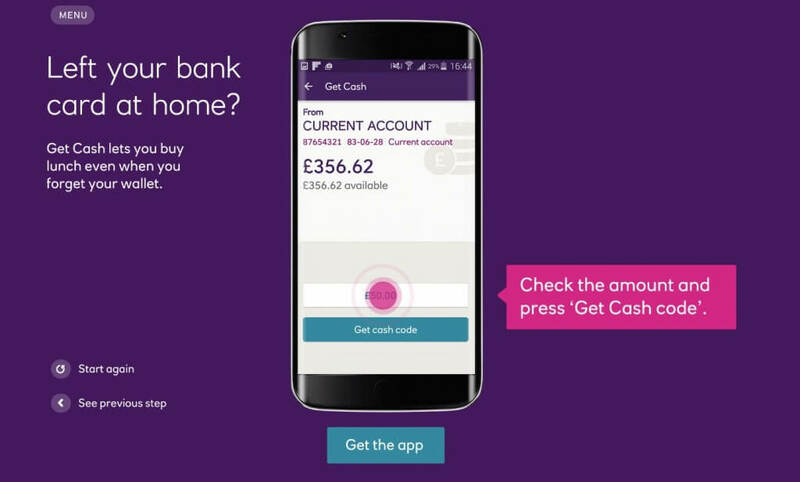 Looking at not only the ratings but the reviews left by app users, Mapa analysts found that the Emergency Cash feature, the smooth navigation and the ease of making payments were helping the redesigned NatWest app achieve a winning Mapa App Score of 76. Possible enhancements have still been highlighted, such as adding the ability to view pending transactions and improving consistency in the login process (fingerprint scanning has often not worked). Despite having a higher rating on Apple’s app store (currently 4.8, versus 4.5 on the Google Play store), our recent analysis compares the NatWest app to eight other financial services apps in both stores and it beats all other major UK banks for Android – but Lloyds remains at the top of the table for users of Apple devices. Using state-of-the-art sentiment analysis technology, the Mapa App Score is made up of scores across various attributes – including security, privacy, elegance and usability – which are grouped into app performance factors: Threshold (getting the basics right), Emotional (design and experience) and Functional (content and interoperability). For the full picture on which banks are most delighting customers with their Android and Apple mobile banking apps, contact Mapa Research today.